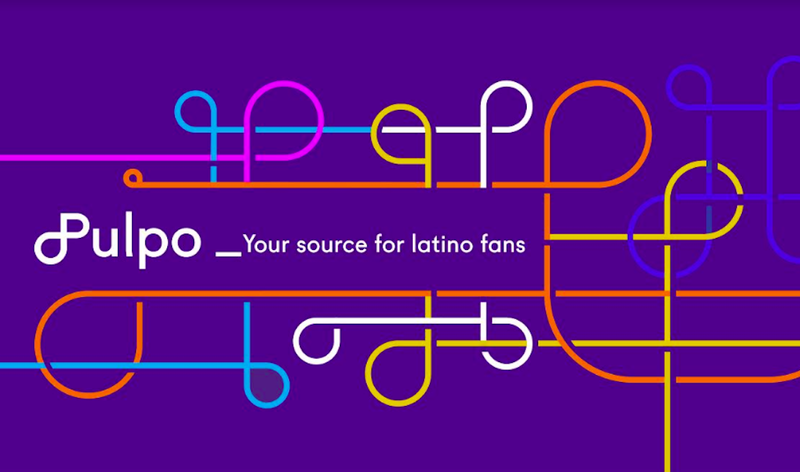 NBCU-owned Telemundo is partnering with Vision Critical and Symphony Advanced Media (SAM) to launch “Mi Telemundo” and “Tu Pulso Latino,” two insight communities that will measure --and translate-- four screen media consumption by Hispanic viewers. Telemundo, in tandem with Vision Critical, will develop a custom 5,000-member viewer community while integrating SAM’s portable cross-media tracking technology to provide the industry’s first-ever, single-source cross-media measurement of Hispanics’ television, online, mobile and social behaviors. Mi Telemundo will focus on Spanish dominant Hispanic viewers, while “Tu Pulso Latino” is targeted for bilingual, millennial Hispanic viewers. “Telemundo’s venture with these partners breaks new ground, providing us with real-time intelligence of our users across all four screens,” said Jacqueline Hernandez, COO of Telemundo, in a prepared statement. Charles Buchwalter, President & CEO of Symphony Advanced Media; Bruce Friend, President of Global Media Entertainment at Vision Critical and Gregg Liebman, Senior Vice President, Sales Strategy and Insights, Telemundo Media, will be discussing the cross-platform media measurement at the ARF Audience Measurement 8.0 conference in New York City on June 11.